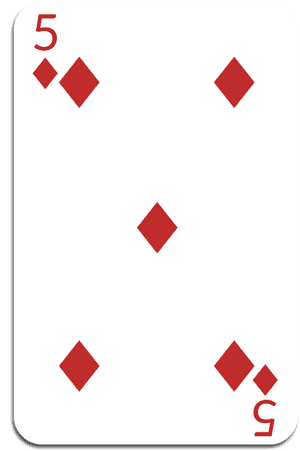 "The Six of Diamonds are the cheerleaders of the deck. They can see your strengths and they tell you so. They are one of the most accepting and supportive cards in the deck. A sense of duty, fair-play, and responsibility are their core values. Therefore, one of their secret yearnings they have is for..."